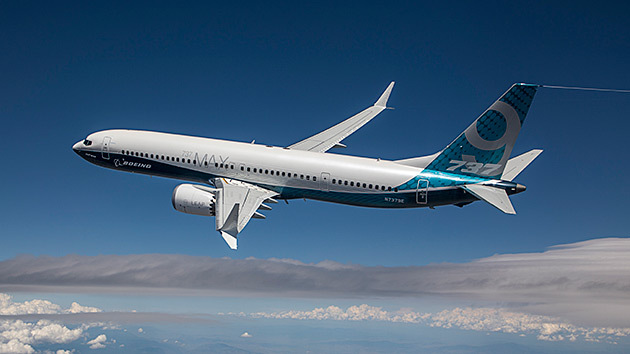 Boeing has been awarded an amended type certificate (ATC) from the US Federal Aviation Administration (FAA) for the 737 MAX 9, paving the way for the aircraft to enter commercial service. Certification comes at the end of a successful flight test programme, which started in March last year with two airframes. The first customer aircraft is undergoing final preparation before delivery to Lion Air Group. The MAX 9 can carry up to 220 passengers and has a maximum range of 3,550 nautical miles (6,575km). The jet provides three additional rows compared to the MAX 8. In other news, Boeing has finalised the firm configuration of the fourth member of the family, the MAX 10. Now that engineers have all the design requirements in place the manufacturer can move towards the detailed design phase prior to the start of construction of what will be the largest member of the company’s single-aisle family. The 737 MAX 10 has a stretched fuselage that is 66in (168cm) longer than the MAX 9 and will carry up to 230 passengers (ten more than the MAX 9). Boeing claims the jet will offer 5% lower trip costs and 5% lower seat-mile costs compared to its competition. Deliveries are scheduled to start in 2020.